MJI will keep your e-mail address confidential. We will not sell, rent, or lease our subscription list to third parties. 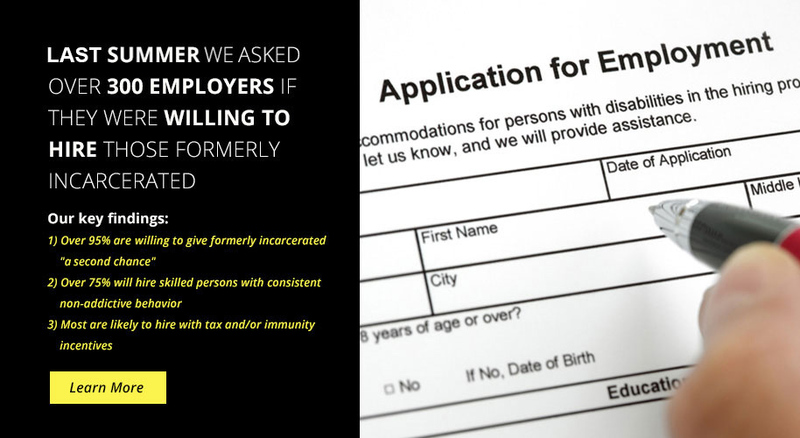 We are committed to ministering and advocating for the incarcerated community and their families. Join Father Greg Boyle, founder of Homeboy Industries at St. Thomas More Chapel September 19th at 7pm.